It’s all the rage and everyone is talking about it! 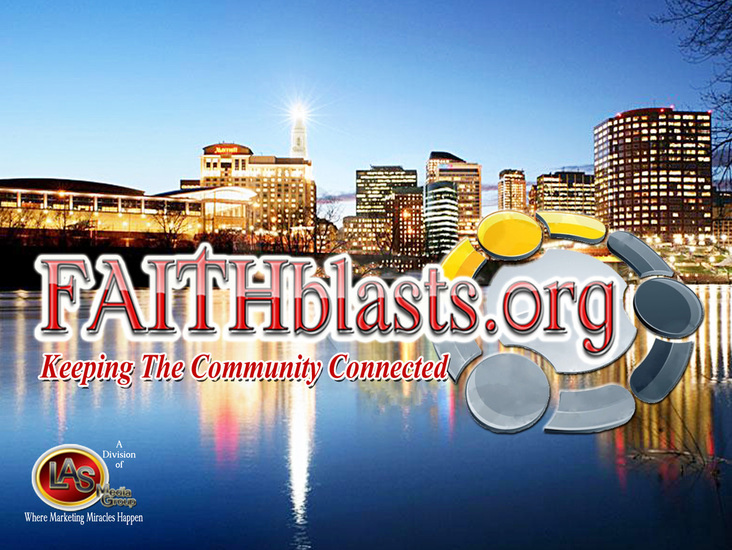 Hear about events concerning the Faith Community by being a part of FAITHblasts.org. FAITHblasts.org is the way to stay connected to the activities of your region. By being a part, you will hear about events in a timely manner and be able to make it a part of your schedule. Sign up now with your email address to be a part of the FAITHblasts.org Community. We respect your privacy and we will not sell or distribute your e-mail address. This is the opportunity to find out highlights on selected regional events and Individuals. Read reviews on happenings that are promoted to the FAITHblasts Community and still experience the impact.